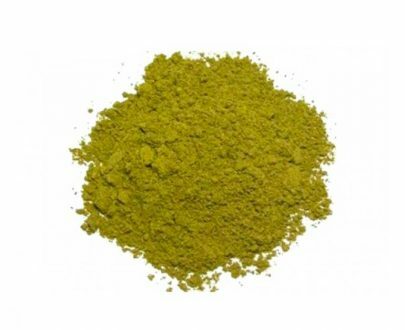 Similar to Borneo White, Borneo Red Vein kratom is cultivated and shipped fresh directly from the dense rainforest of the Mainland Borneo. Quality Borneo strains with high alkaloid content are becoming a harder find, making them more of a connoisseur’s strain. Our Borneo Red vein is freshly ground along with its veins to the consistency of powdered sugar. 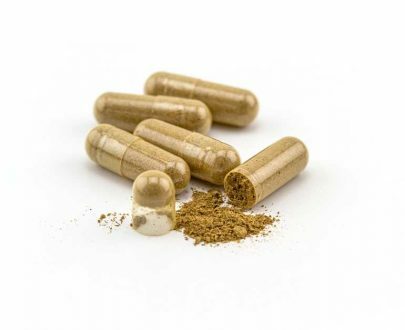 According to Shamanistic studies and research, the Borneo Red Vein aroma is not the most energetic, but instead provides the best effects of relaxation. Same as all of our powders, Borneo Red Vein is freshly ground to the consistency of sugar, and packaged carefully to preserve freshness. First time ordering a Borneo strain, and I’ve got to say I am not disappointed! Best Borneo Red on the market, hands down! Super fluffy and great aroma, definitely different than any other red strain. I am a 30-year black male who has suffered from Crohn’s Disease for over 10 years now. I am a HUGE FAN of this brand!!!! They deliver extremely fast and they have the best quality hands down! I’ve purchased from seven other brands and I’m grateful to have found this product and this company. 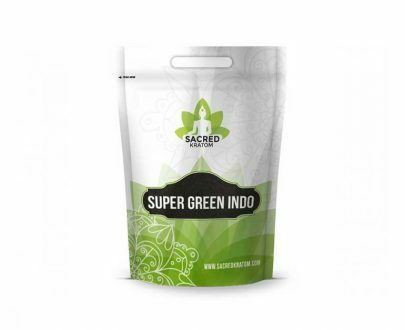 The best thing about ordering this product from Sacred Kratom is that I only have to wait two or three days max to receive my package!!! You can’t beat that. This was a nice product. Nothing too overpowering, but something Mayne nice to end the day with. I’ve found that I don’t have to go for the more expensive strains, although I am sure they have their benefits, to obtain the satisfying effects of the different aromas. Alternating red vein and green vein, for example, helps in keeping the senses keen in order to enjoy the full effects at each sampling. I highly recommend this strain of red vein. i’ve tried several strains from several vendors and this is easily the best choice for my menstrual pain. my dr was trying to get me to have surgery to stop the pain, but i no longer need it. i was a little wary because i am bipolar and don’t want to aggravate those symptoms, but this completely stops the pain without overstimulating. thanks, sacred kratom! 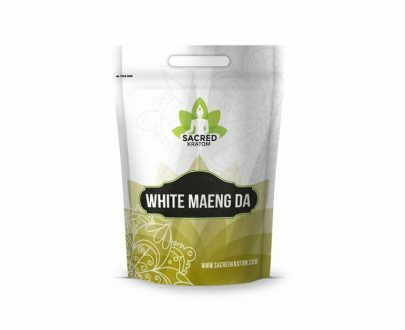 This was my first order with Sacred Kratom and its not going to be my last. The package arrived before the shipping confirmation! I’ve struggled with anxiety at night and this is a game changer! I’ve had way better from other vendors. 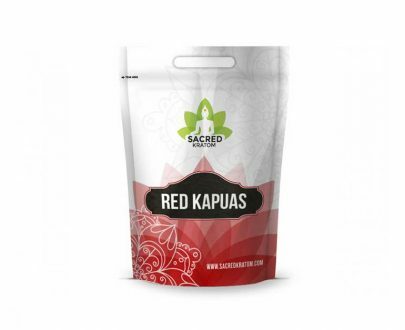 I thought the flavor and smell was off from any other Kratom I have ever purchased and I’ve never seen a red strain Kratom that was actually red. Have dyes been used or is it normal for it to actually be red in color? Maybe all the reds I’ve ever bought before weren’t the real deal? Idk, but I had to use double what I normally do to even tell I had used it. The shipping was extremely fast and the packaging was perfect, but probably won’t be buying again. Good product I just wish they excepted credit card. 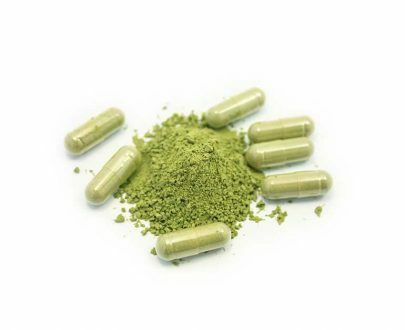 Very satisfied with this kratom! I will order it again and again and again! 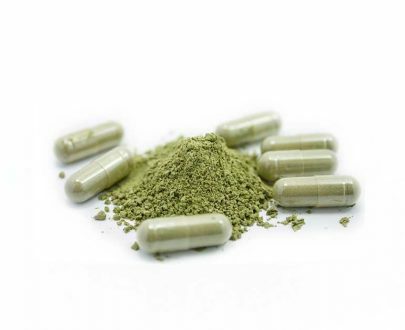 Thank you Sacred Kratom for your service. Yup, it’s that good for people in moderate to severe pain. 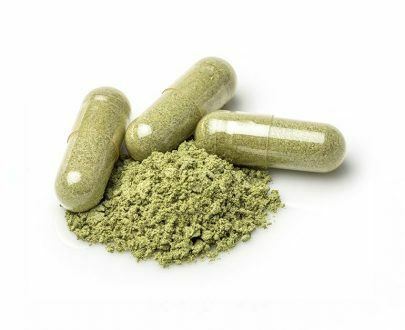 Sacred Kratom is selling a winner for natural path people with no medical insurance for those pain pills that cause side effects, addiction and withdrawals.